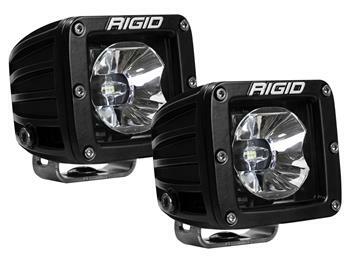 Rigid Lights - Radiance UNIVERSAL - Dezod Motorsports Inc - Home of the automotive performance enthusiast since 2002. The all-new Rigid Industries’ Radiance Pod is the perfect solution for those who want Rigid’s legendary quality at a level everyone can attain. The Radiance Pod is built with the same high-grade aluminum alloy housing as our legendary D-Series, but that’s where the visual similarities end. Inside, the Rigid Industries’ Radiance Pod is feature-packed, with a black exposed printed circuit board, forward projecting optics that optimize the light output and back-lighting available in white, green, amber, blue and red. 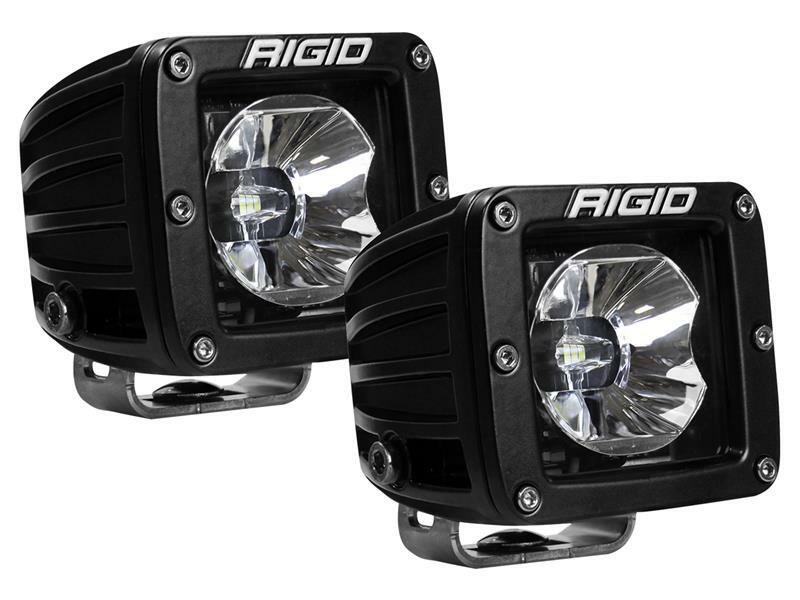 The Rigid Industries’ Radiance Pod is for the customer who wants a truly custom look that only Rigid can provide.